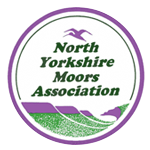 Experience the Moors ... NYMA runs guided walks and visits. The walks are led by people keen to share their favourite places, and some have a theme such as botany or geology. The visits are to places of historical, cultural and environmental interest. Most walks are 5-7 miles long. In 2018-19 many have been themed around the 'History Tree' book we published in 2018, visiting some of the fascinating places mentioned and learning about the varied - and sometimes eccentric! - personalities of the Moors. Sometimes we do a long-distance route in stages. 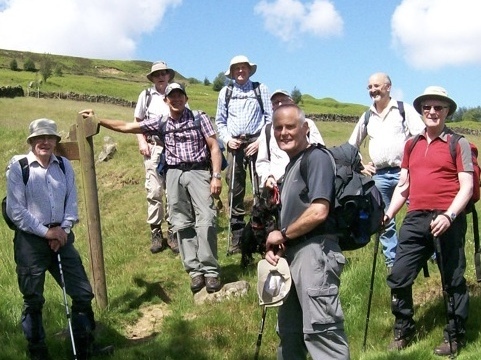 For instance in 2016 we did several walks linking to the Cleveland Way, and in 2015 members completed 48 miles through the Tabular Hills (from Helmsley to Scarborough) in circular walks. Dogs are normally welcome, but please check with the walk leader. We're always keen to add more walks to our programme, so please get in touch if you have a special place you'd like to share. 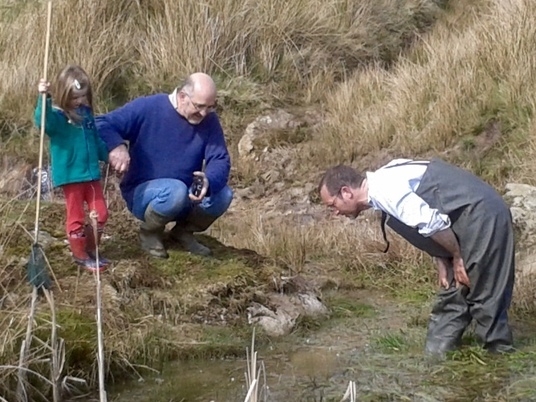 We also run guided visits and events to places of historical, cultural or ecological interest. Most of these take place in the North York Moors, but sometimes they're to places relevant to the Moors. We hope you'll join us! Saturday 18 May: Meet 10.30 at Sutton Bank Visitor Centre. The walk is c. 5 miles and follows the Cleveland Way north along the cliff-tops, then at Boltby Scar turns east via Hambleton Mosses to join the Cleveland Road (Drovers' Road) south via Dialstone Farm and the racing stables to return to Sutton Bank. There are no stiles or steep hills but it may be muddy. 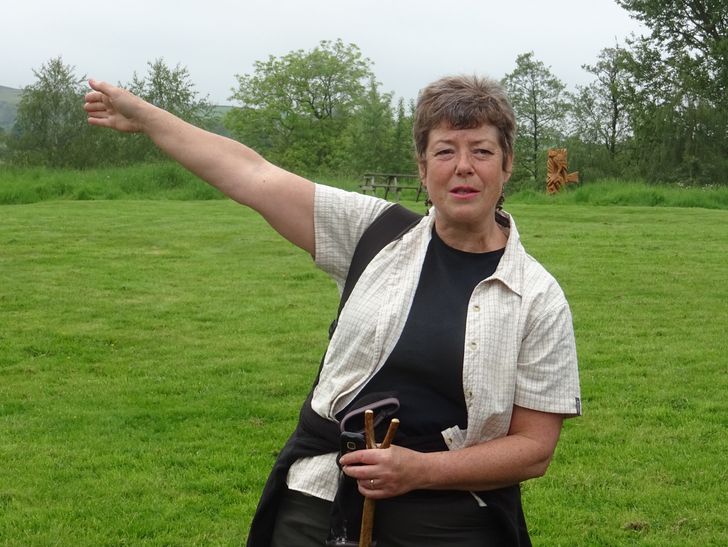 The walk is led by Beryl Turner (berylturner3@gmail.com). Sunday 16 June: Loftus Area and Lewis Hunton. Meet 10.30 at Loftus carpark, Hummersea Lane (nearest postcode TS13 4HG). 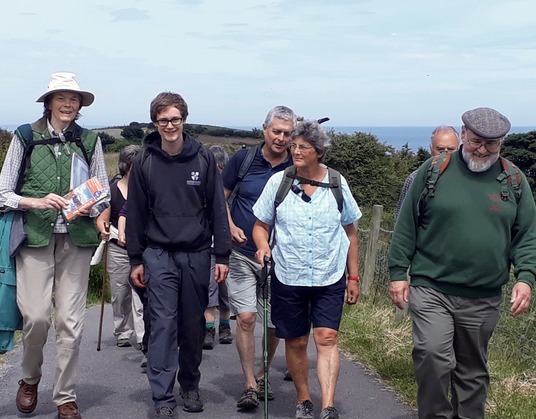 This circular walk of 5-6 miles follows part of the coastal path from Skinningrove, taking in the former home of Lewis Hunton, the 'young scientist who changed the world'. Return to Loftus Town Square via Upton Farm. Please let the walk leader know you're coming: Albert Elliot (elliot142@btinternet.com or 01287 660137). All walks are circular (unless otherwise stated). Please come dressed and equipped for the weather.